Hooray for Valentine's! 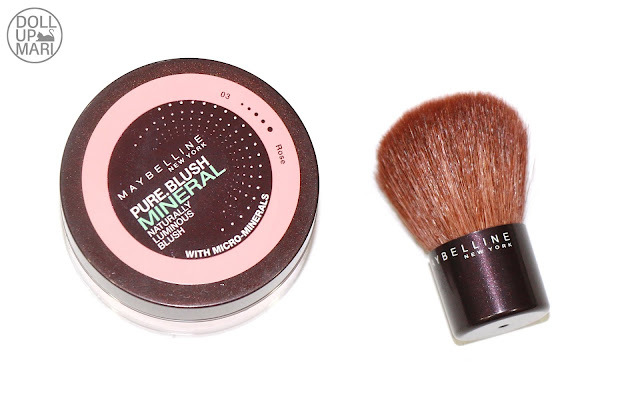 Here are Maybelline's Valentine's-worthy products, as well as their new products! I am so digging the Gigi Hadid key visual. Is there anything Gigi can't do? And this is how the box looks like inside. It's a New York skyline with lots of hearts, of course. The hashtag is #MakeHotValentines Happen, and there is a print out of my photo. Funnily, the caption reads "I am a proud mother and grandmother of Philippine shorthairs!!!" as that was one of the sentences in my latest profile photo on Facebook. Everyone knows how much I love my cats, which is why I'm not denying they were my Valentine dates. Or maybe not. My cat Sandy has a guy, whom we informally named Romeo for being such a loverboy. Romeo came over three times on Valentine's day and the romance was real hahaha. But well, my cat's romances aside, they sent a whole lot of products to achieve a sassy cat eye look! 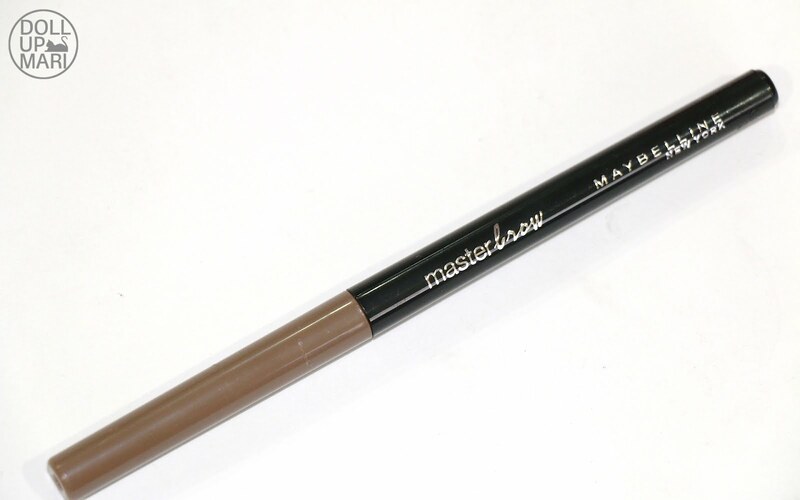 For strong brows, they sent this Masterbrow eyebrow pencil. This one boasts an oval shaped retractable pencil so that you can define your eyebrows easier. 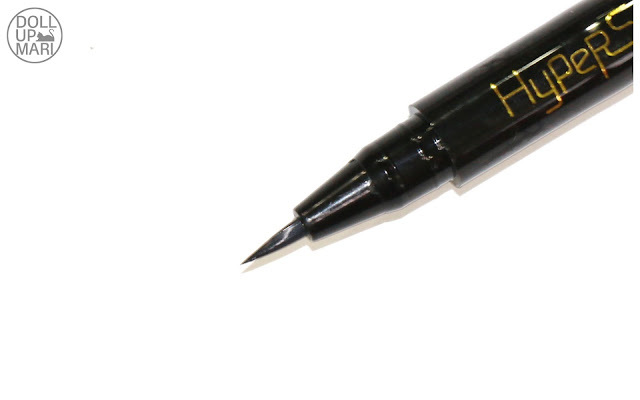 I actually do not know of any brand nowadays that doesn't make eyebrow pencils oval shaped (save for the sharpen-needy ones) because oval shaped ones really are the ways of the future. For the perfect winged eyeliner, they sent their Hyper Sharp Liner. 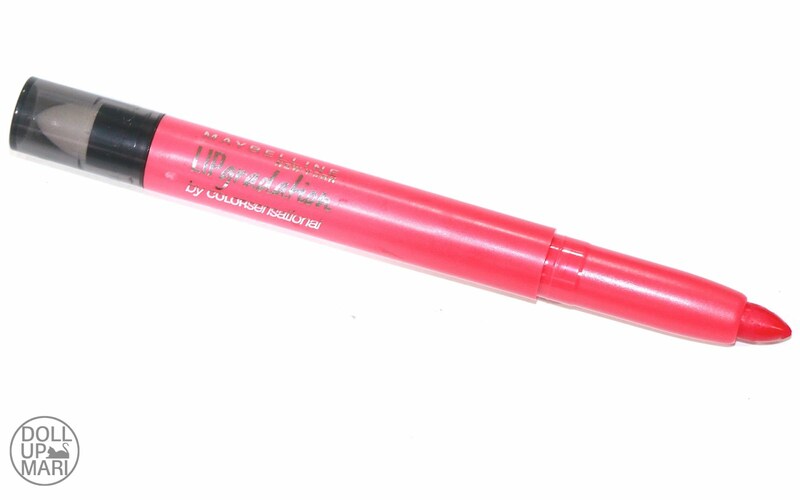 This got me excited because I have Maybelline's eye pencils and gel eyeliners, but not yet an automatic liner pen like this one! 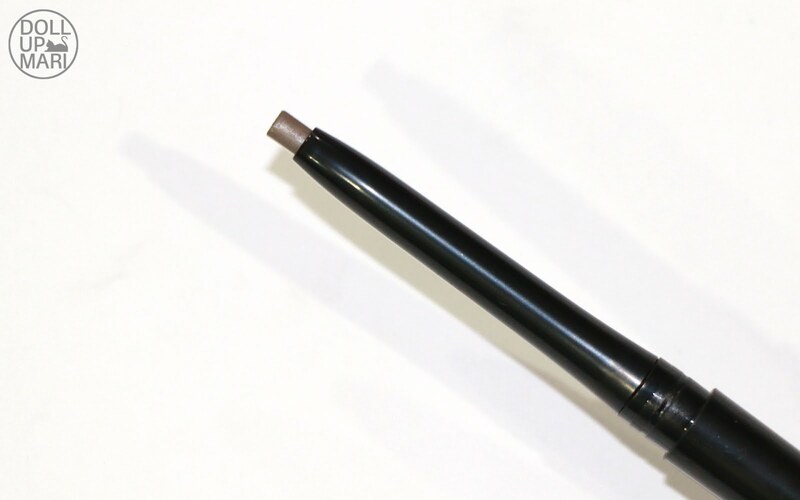 I haven't swatched it yet, but they promise that the tip is super fine and thin and that the product loading mechanism is good so that you can make thin lines very smoothly and precisely. I am just crossing my fingers that this will be matte and not shiny! And of course here are the new Lip Gradation lipsticks! These are super pigmented special formula lipsticks that come with sponge applicators that you can use to blend the product in in order to achieve the perfect gradient lip. I haven't generously swatched these yet, but my first impression is that the formula is more matte and powdery which is why you can afford to really blend it out and make the color stay put. The amusing part is that they have perhaps predicted the future and have this brownish shade. I have seen many lip tints and gradient lipsticks from Korean brands, but all of them are pinkish and reddish. 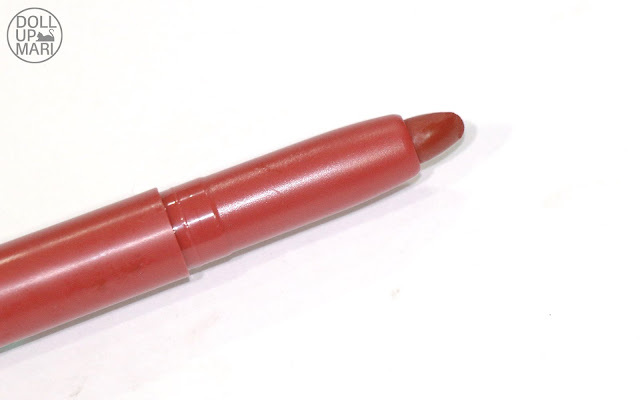 I have also seen many brown lipsticks more so Kylie Jenner is the queen of today. But I have never seen a gradient lippie that is Kylie Jenner slash Toni Braxton Unbreak My Heart brown. 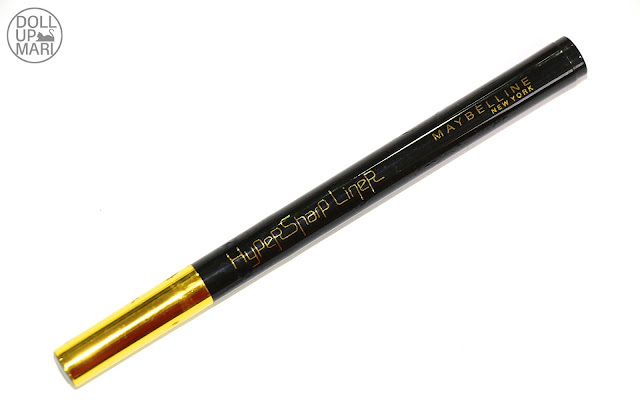 Perhaps brown gradient lips are the future and Maybelline had just predicted it for us? 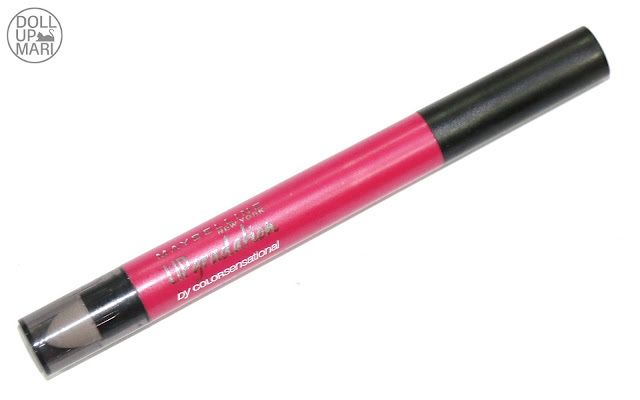 This other shade they sent is a fucshia-hot pink one. 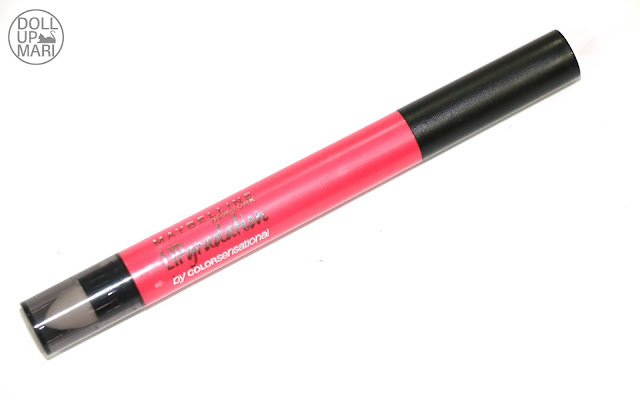 This is perhaps going to be a good addition to anyone who loves Korean lip tints as it's got a vibrant shade. 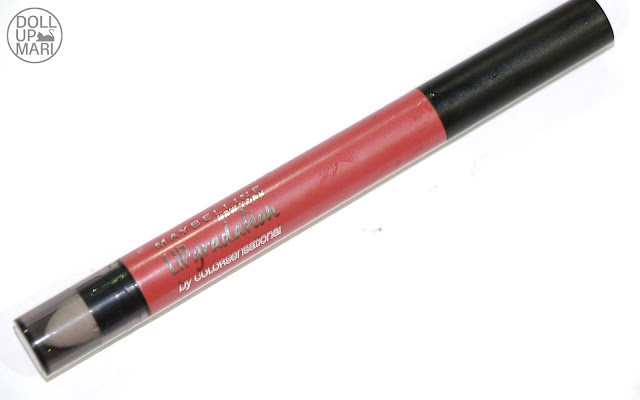 I am very excited to use this because the color is amazing whether as a lipstick or as gradient lippie. 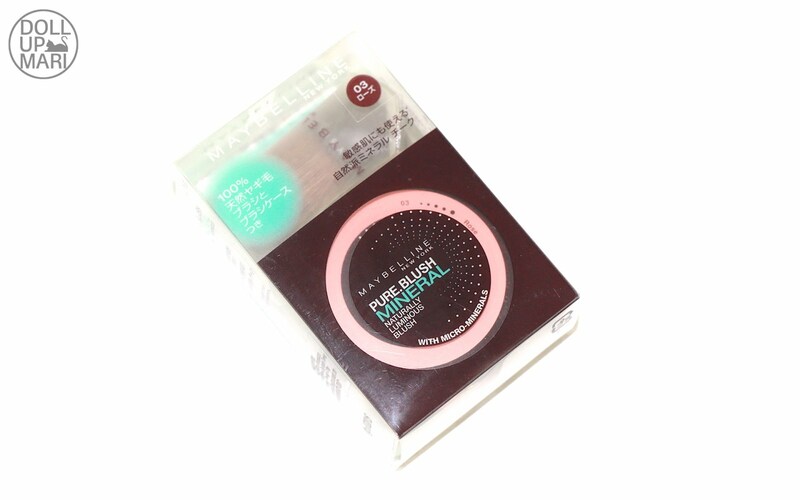 And here is their Pure Blush mineral! I have long been seeing this product in stores, and I've long been eyeing to buy this. It just hasn't come to fruition for some reason. I always end up buying a lipstick, or I end up buying a pressed blush. Or a powder. Or mascara. Or go for a haul too grand that this just can't fit into the budget anymore hahahaha. So I'm glad that there it is! This is in the shade of rose. 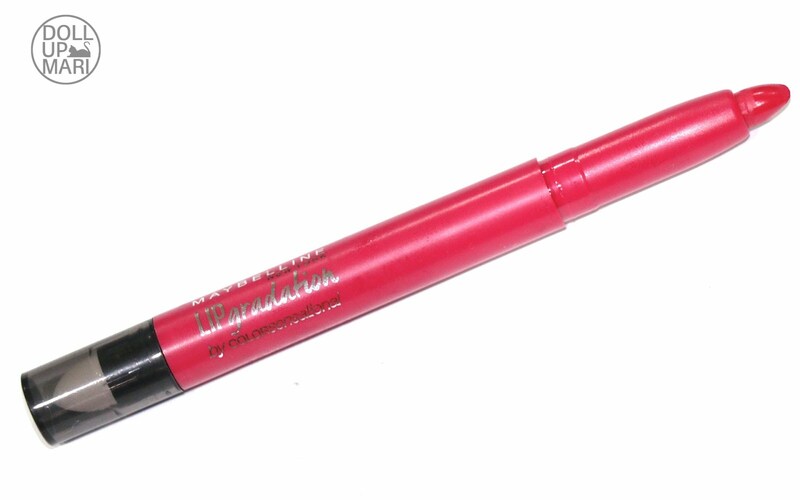 It comes with an equally cute applicator brush! I feel like 90% of the people who own this product were lured because the brush was too cute to not buy hahahaha. "This blush seems nice but I already have 10000 blushes and I don't need any new ones." 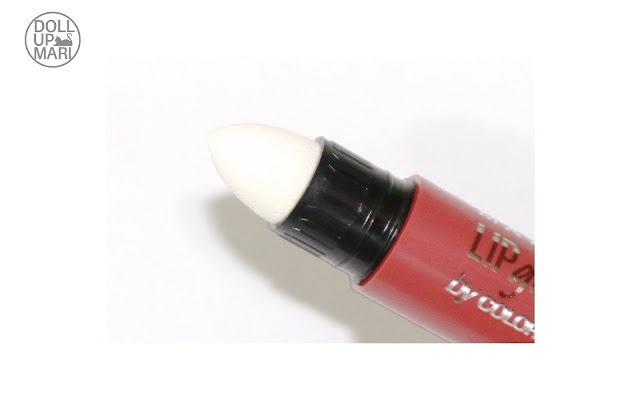 "OMG what a cute applicator!" "OK this will be my 10,001st blush." 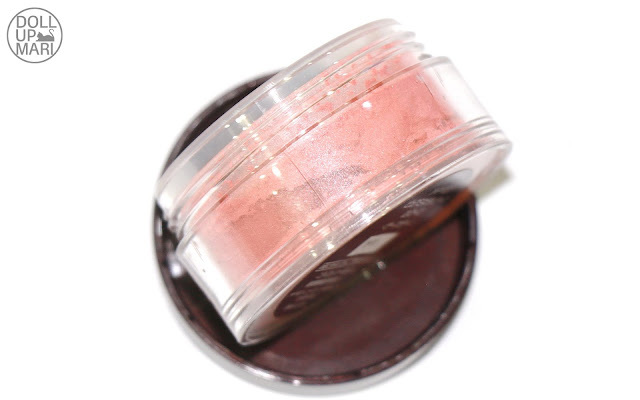 I am super excited to use this being such an obsessed fan of highlighting blush. I have a lot of pinkish ones in my collection, which is why a coral one seems like an interesting addition to the collection. And yes that's it! I hope you guys all had a great time last Valentine's day. Thanks for passing by! And thank you maghapon akong nag unat ng buto kaka picture!